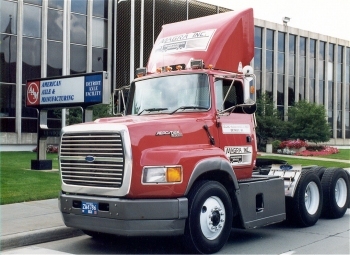 Based in Detroit, MI, we specialize in truckload services for the transport of automotive components from suppliers to distribution points and assembly plants. We also specialize in just-in-time delivery as well as the management of the routes. We also have the ability to provide logistics services, warehousing, and yard switching services. Throughout this site, you will find information about our services and how to contact us. Please feel free to browse this site and get in touch with Magra, Inc. for more information.